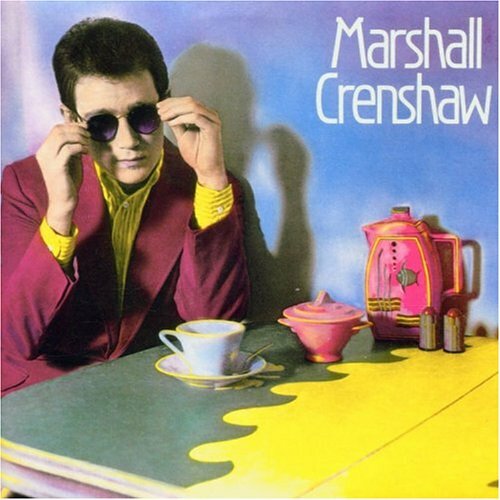 Song of the day: Marshall Crenshaw – "You’re My Favorite Waste Of Time"
I have good news and bad news. The good news is that I’m in a bit of a Marshall Crenshaw phase at the moment which means that I’m listening to a lot of Marshall Crenshaw. That’s great for me. The bad news is that because I’m listening to Marshall Crenshaw, so are you. That may not be terribly handy for you, as you might want to listen to something else. Mr Crenshaw never got around to recording “You’re My Favorite Waste Of Time” officially – the recording here is a demo (MC played all the instruments) that ended up as the B-side of his 1983 single, “Cynical Girl.” It eventually appeared on CD as a bonus track on the 2000 reissue of his 1982 self-titled debut, an album I couldn’t stop playing when I first had it on vinyl. (Er, that may be an exaggeration. I guess I could stop playing it, because I was eventually able to play other records). You are currently browsing the archives for the Bette Midler category.